On Thursday, the Court of Arbitration for Sport (Cas) overturned the suspensions of 28 Russians, and partially upheld 11 other appeals. Russian athletes, who have been denied an invitation to the Olympic Games in South Korea's Pyeongchang, have filed a suit against the International Olympic Committee (IOC) with the Court of Arbitration for Sport (CAS) demanding to urgently oblige the IOC to admit them to the Games, the Schellenberg Wittmer Ltd. legal firm said Tuesday. The IOC has invited 169 Russian athletes to compete at the Games under the OAR banner without their national symbols and anthem. 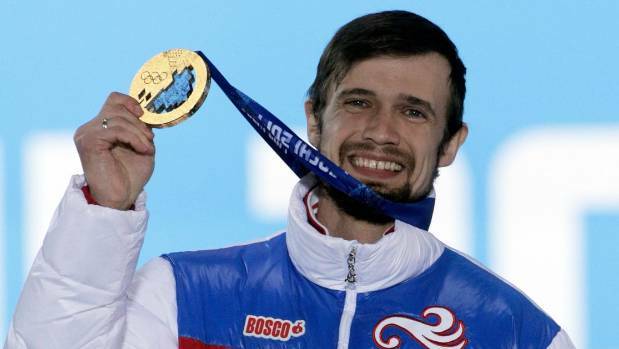 The IOC has banned Russia from Pyeongchang as a result of its "unprecedented systematic manipulation" of the anti-doping system, although individual Russian athletes can compete as neutrals if they can meet stringent IOC criteria. At an indoor track meet in Siberia in January, 36 Russian athletes suddenly withdrew, many of them claiming to be sick. 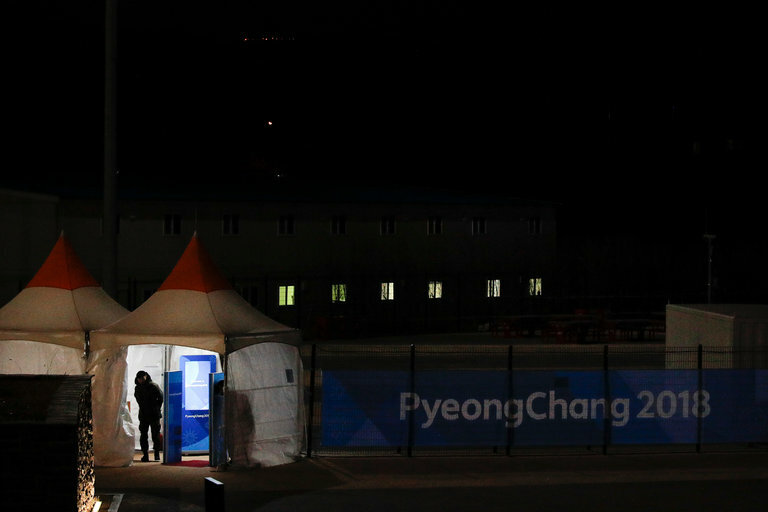 Meanwhile, in a surprise move on Monday, officers of the World Anti-Doping Agency (WADA) tested 16 Russian female ice hockey players ahead of a training session at Pyeongchang. On Saturday, the International Olympic Committee said that 13 of the 28 athletes cleared by CAS would be considered by a special International Olympic Committee panel for a possible invitation to take part in the Pyeongchang Olympics. "We would never have expected this", Bach told a press conference in Pyeongchang just five days ahead of the opening of the Winter Olympic Games. The applicants ask the court to "overturn the IOC decision and allow them to participate in these Games as Olympic Athletes from Russian Federation", according to the CAS statement. Six-time Winter Olympics gold medal winner Victor Ahn is among the athletes to waiting for approval to compete in South Korea.